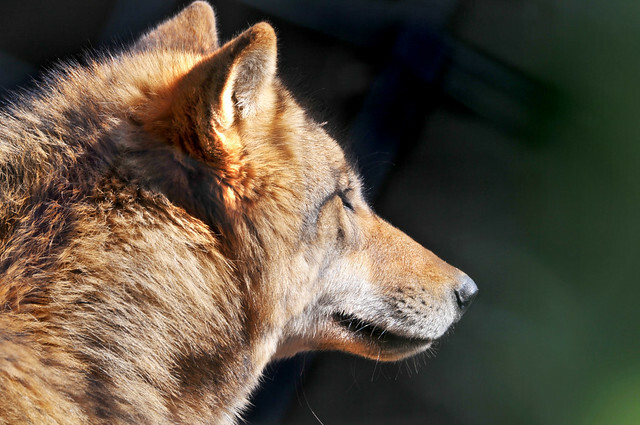 Famous for its howling, wolf is a smart animal and a legendary one too. You find this amazing creature has always been a subject to many stories, myths, books, TV and movies. Your childhood bedtime stories must have had a furious and ferocious wolf who is a killing machine and your hero (mostly Tarzan in my times) used to beat the hell out of that wolf in order to rescue his chik. But this awesome creature deserves much more than stories. 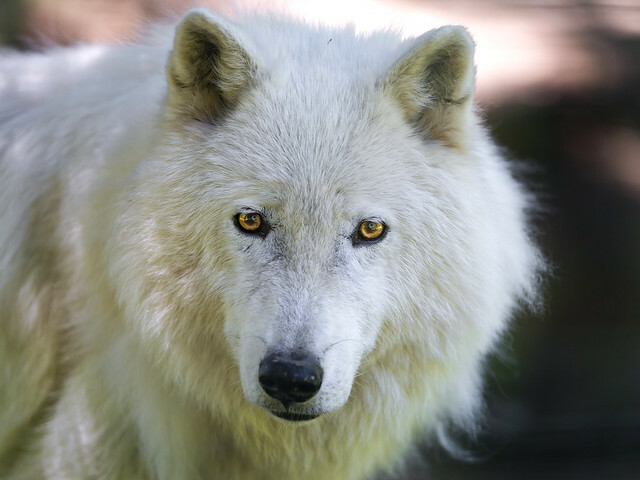 This article not only contains amazing wolf pictures but it also has some important facts and information related to this creature. 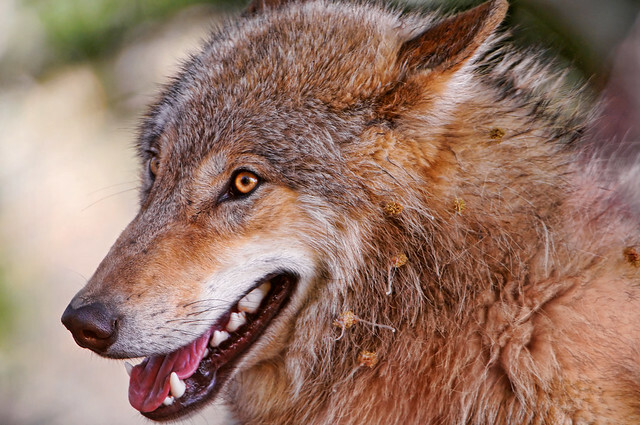 Lets get an in depth view on the facts about the wolf along with amazing wolf pictures. The wolf has a sheer resemblance to dogs. The similarity of both the animals has always been a major discussion among the researchers and scientists. The fact is that its the dogs who share this similarity. 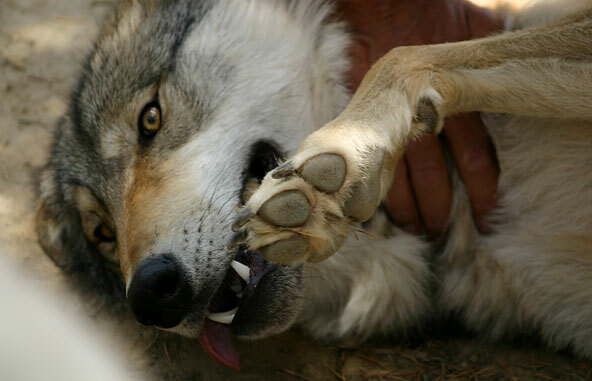 The wolf by all means is a larger creature in comparison to dogs. The heaviest one to have found is approx 80 kgs. 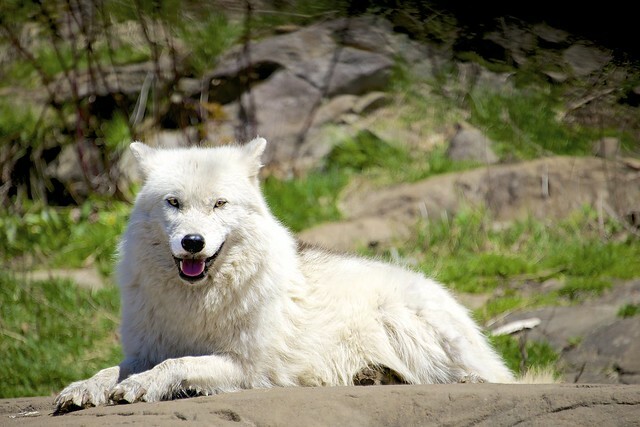 The very appearance of the wolf indicates that it is an intelligent animal. 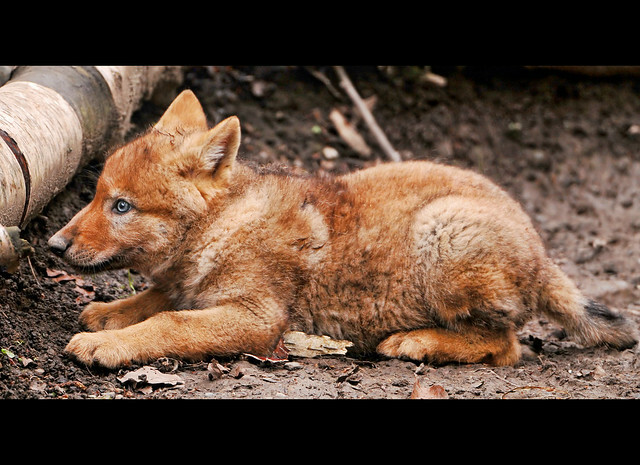 The way it walks, the upright ears, the searching eye and sharp teeth gives you the exact feel. It is a tough animal who has the stamina to travel long journeys. 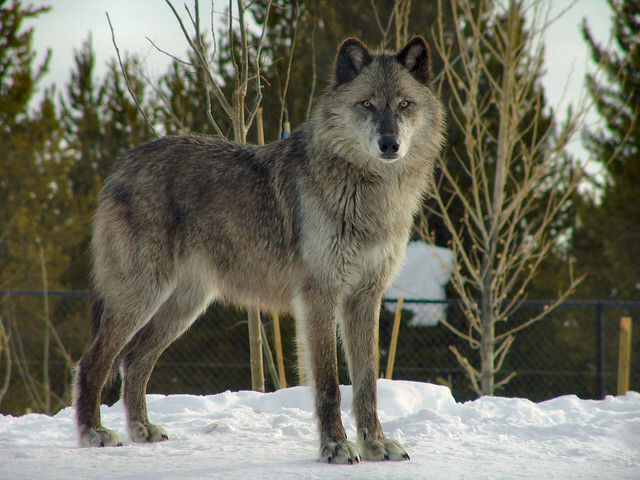 The whole body structure and built of the wolf has such phenomenal characteristics. 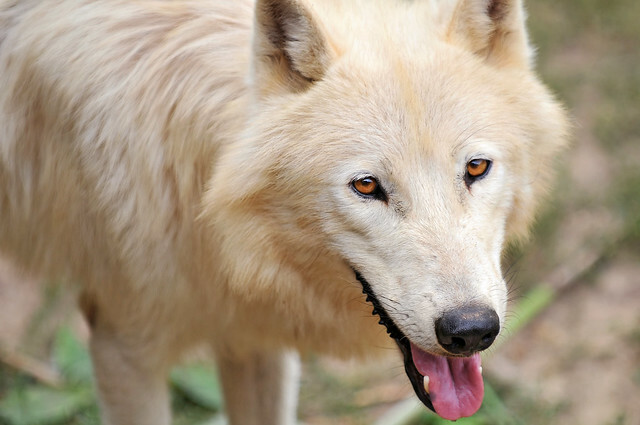 Wolf can travel several miles briskly. 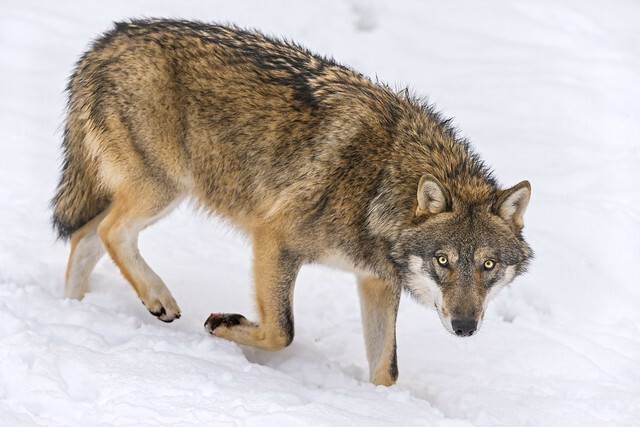 Their strong legs and back along with a close chest aids the wolf in covering distance quickly. 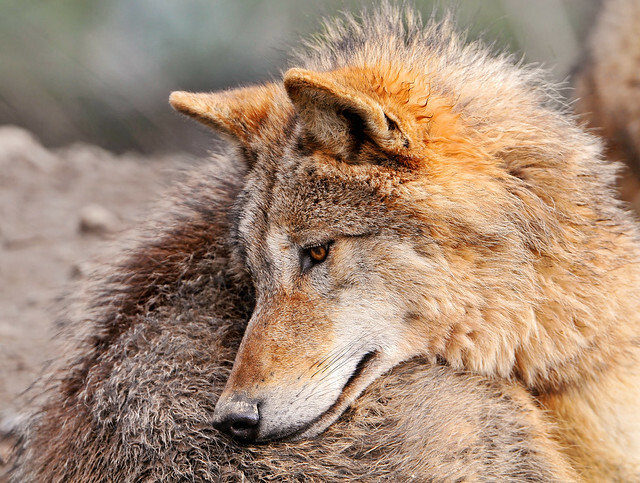 Wolf survives in the form of packs. 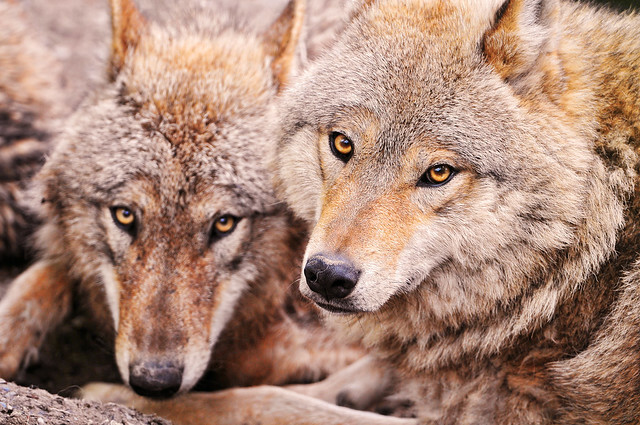 Each pack is comprised of a male and a female wolf who mate and settle together along with their cubs. The cubs stay with the pack till they are ready to start off their own pack at the age of around 3 years. The head of each pack is called the Alpha. 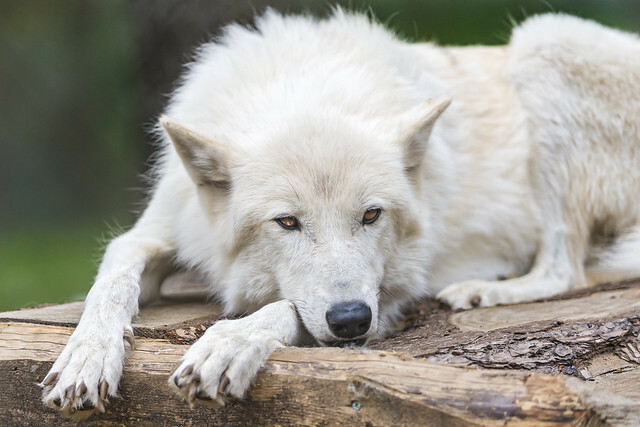 The Alpha pair has complete rights over the breeding and food of the packs. In case the pack is overloaded or becomes larger than usual, the pack creates another chain of command which is known as Beta. 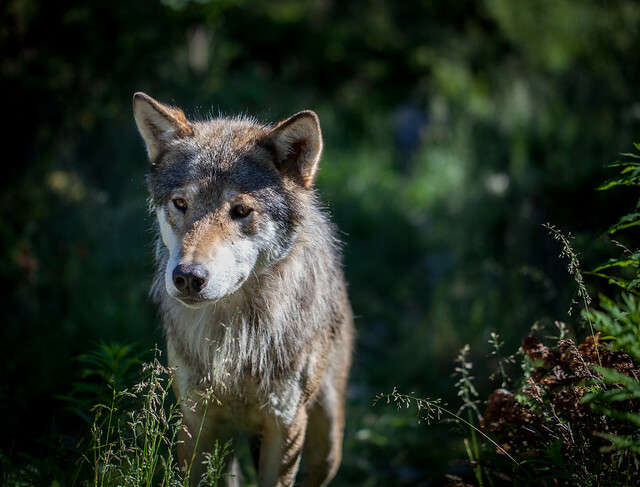 The Beta wolves are responsible to raise and look after the offspring and pubs as well as take the responsibility in the absence of Alpha. The Alpha male and female in order to keep the population steady move out from the pack during the mating season. This season begins in January at any time and usually goes on till march. 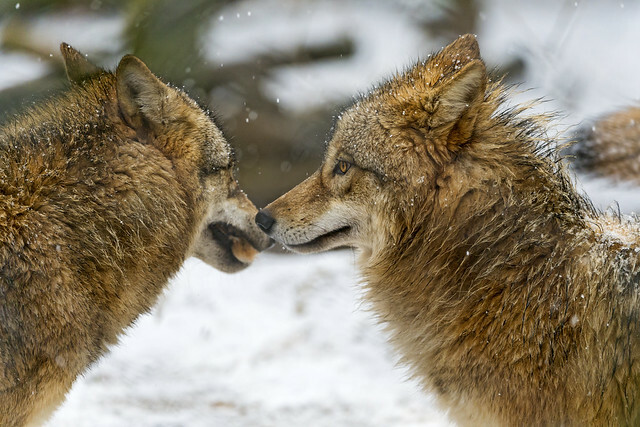 The Alpha female is the leader in this season and displays the dominance aggressively towards the other members of the pack by not letting them mate with each other. 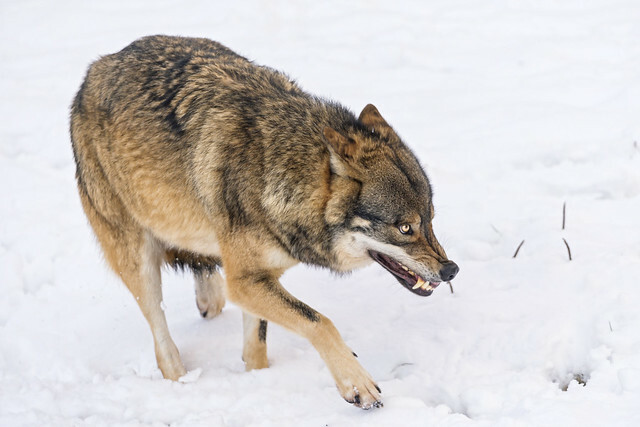 The wolf is a carnivores creature. They kill for their survival not for fun. They usually attack in the form of packs as they are sharp and smart enough to devise a strategy to take down strong and large animals. Once they hunt down their prey they make sure they finish it off completely. 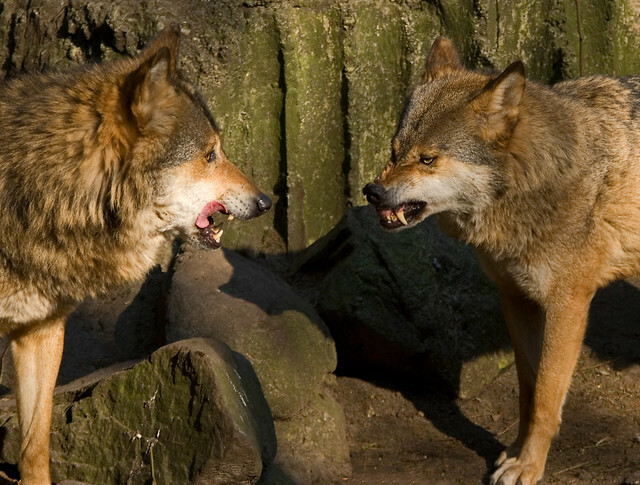 Wolves communicate with each other through howling. It could be for several reasons. 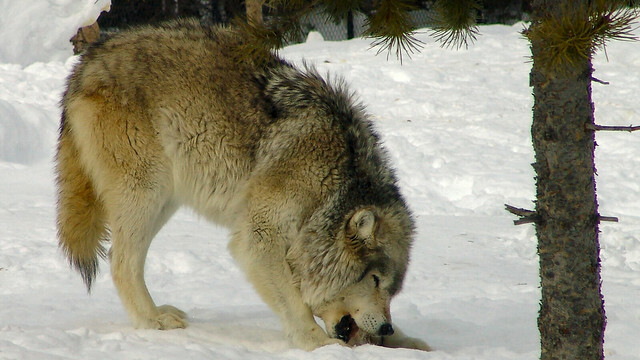 Wolf howl is one of its famous feature and a unique one too. 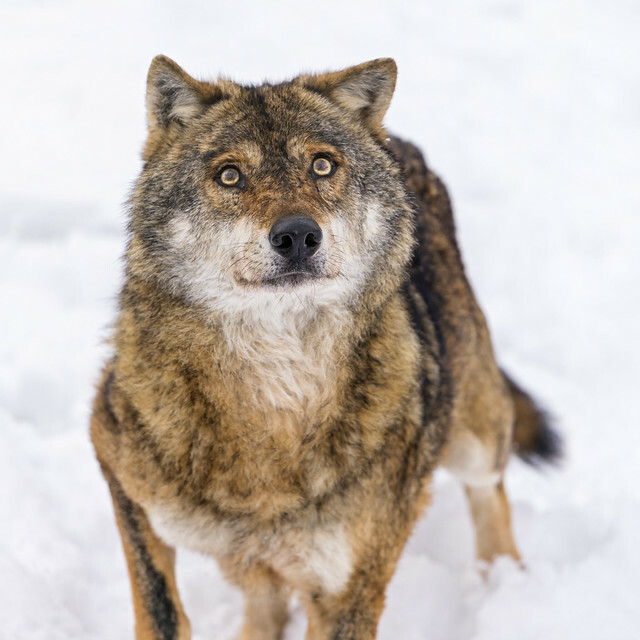 The wolf usually howl to give signal to its fellow pack members after it is separated from its pack, it can also howl after or at the time of hunting in order to give away its position to the members. They normally howl in the form of pack to draw the attention towards them. This is done when the pack is a large one because for a small packs to gain the attention of others is rather a dangerous thing. The packs howl in a deceptive manner in which it is difficult to accurately estimate about the size of the pack. 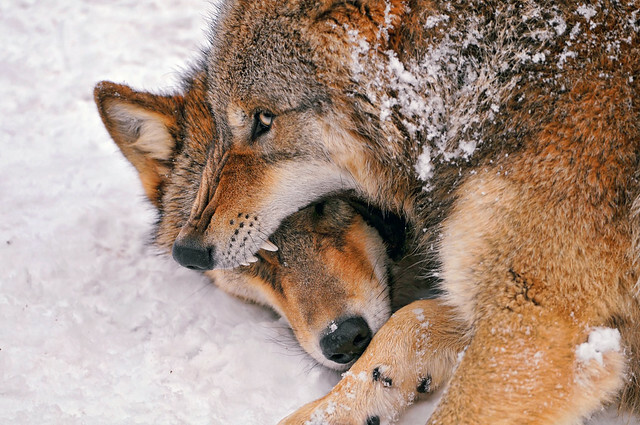 Wolves not only howl but the also have the ability to growl when they are in an aggressive mood, bark (not very often) usually at he time of games they play, whimper as a friendly gesture and squeak. 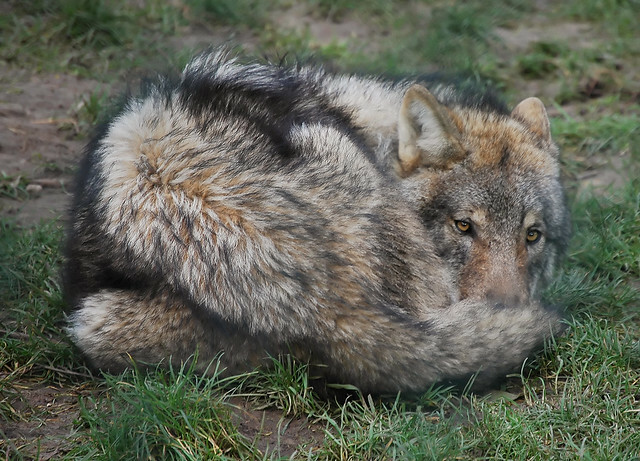 Apart from the facts and information above I have included some of the most amazing wolf pictures in this post. If you like this animal for any reason, do read the facts above. 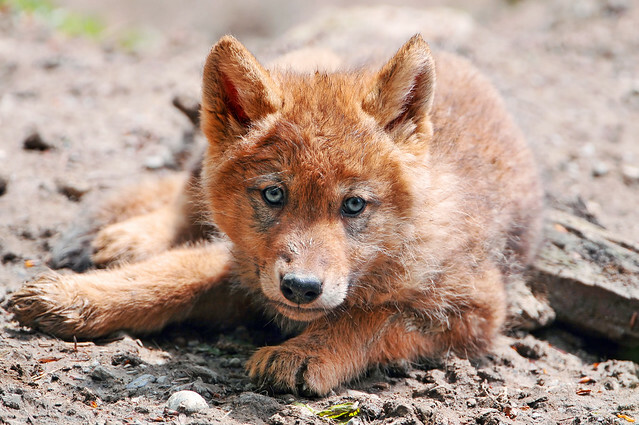 Download these amazing wolf pictures and share this post with people. Do give us your precious feedback on my collection. Discovery center in West Yellowstone.